MINNEAPOLIS, MINNESOTA, August 19, 2014	(Newswire.com) - MOB Advocacy, a state and local government relations firm based in Fairfax, Virginia will participate in the National Conference of State Legislatures’ (NCSL) Legislative Summit, the largest gathering of state legislators and staff in the country. This year’s theme is “Connect Grow Discover.” The meeting takes place August 18 - 22 in Minneapolis, Minnesota. 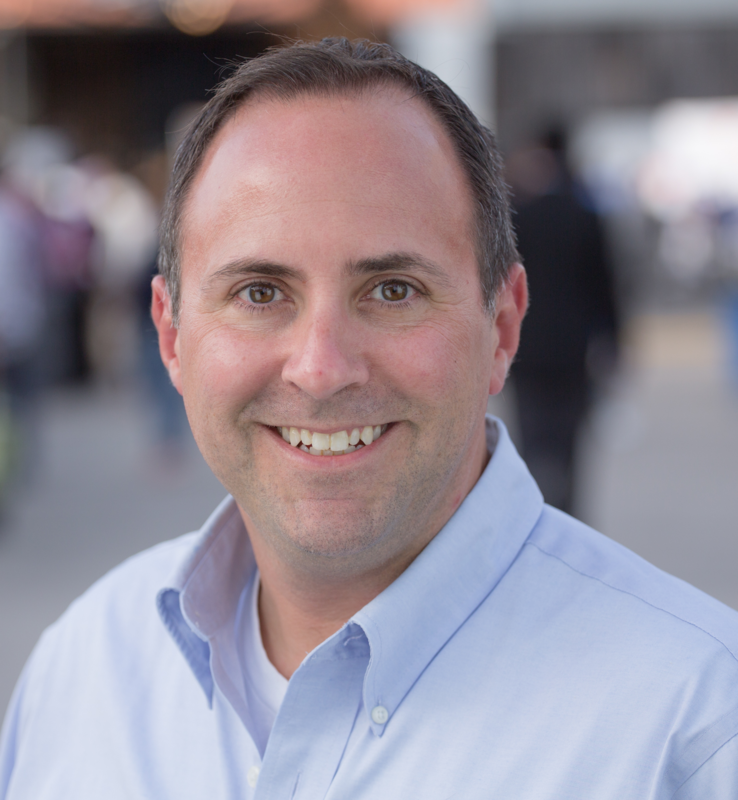 Michael O’Brien, founder and principal of MOB Advocacy will represent clients at meetings with state legislators and staff, coalition partners and potential customers. Please visit BillTrack50 and MOB Advocacy booth 405 of the Exhibit Hall. MOB Advocacy's clients range from established corporations, tech start-ups, nationally recognized non-profits and advocacy groups. 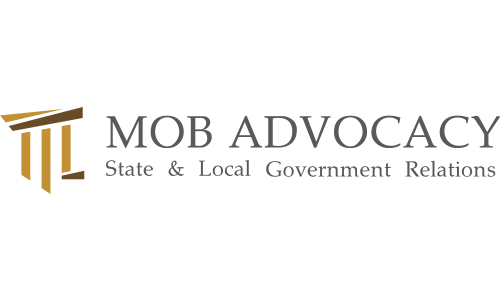 Our clients chose MOB Advocacy because we offer the full range of solutions of a large government relations firm with the personal service of a boutique firm. 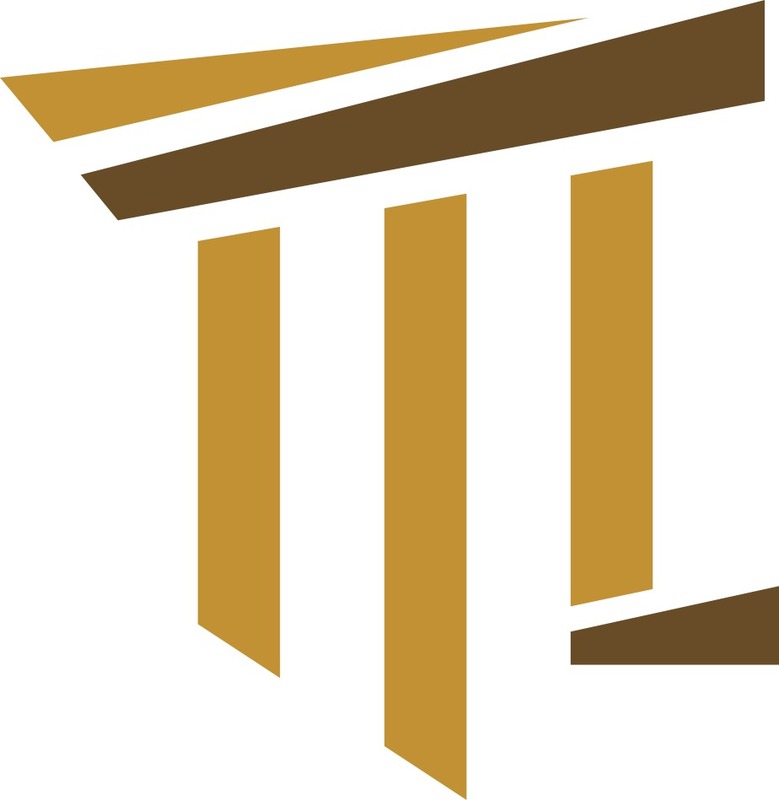 MOB Advocacy designs and implements legislative, regulatory and procurement solutions tailored to fit any organizations unique needs and goals. 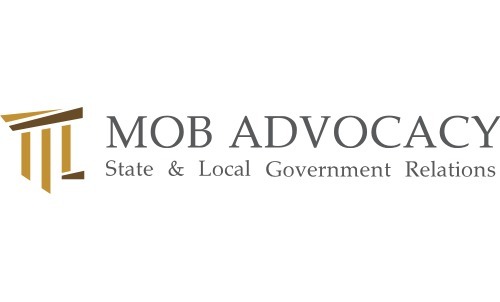 For more information, please visit www.mob-advocacy.com.